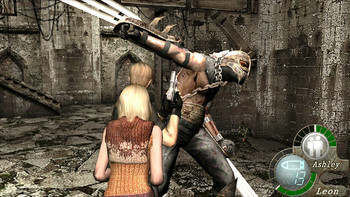 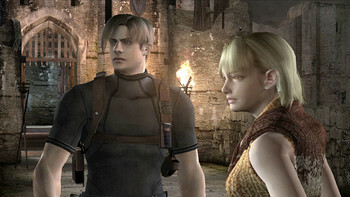 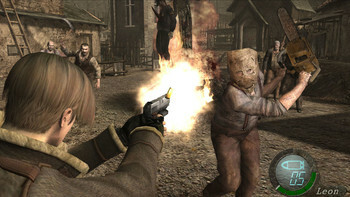 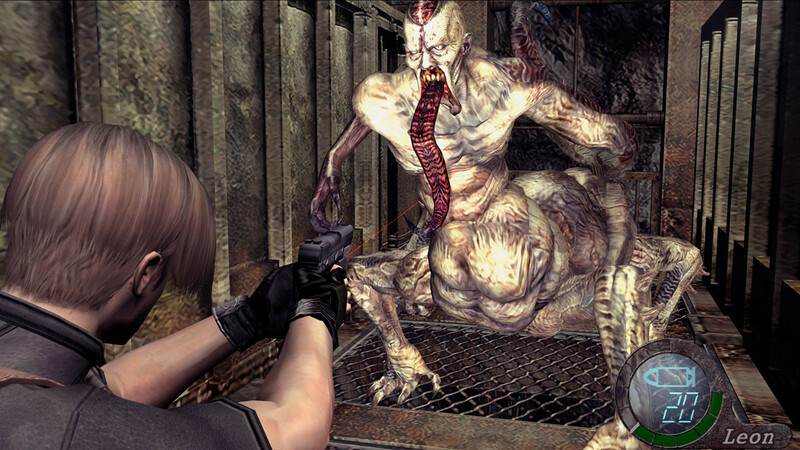 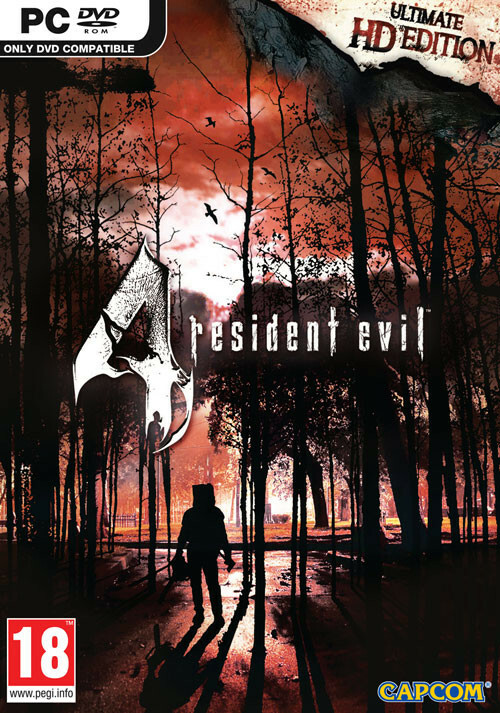 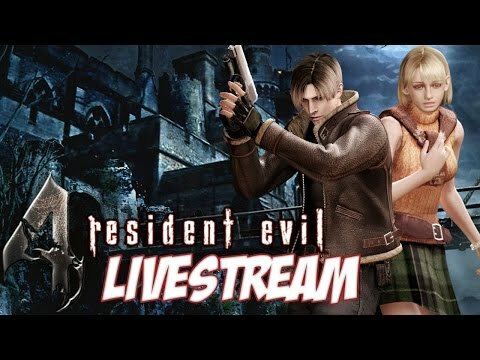 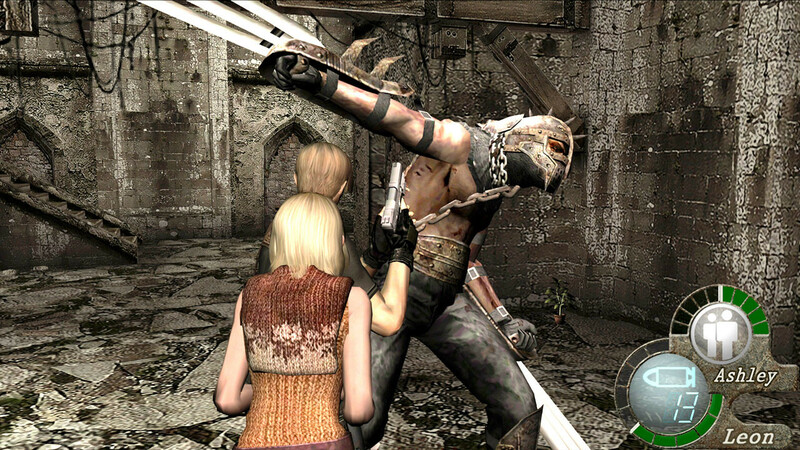 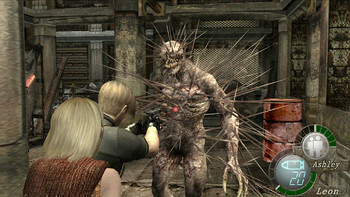 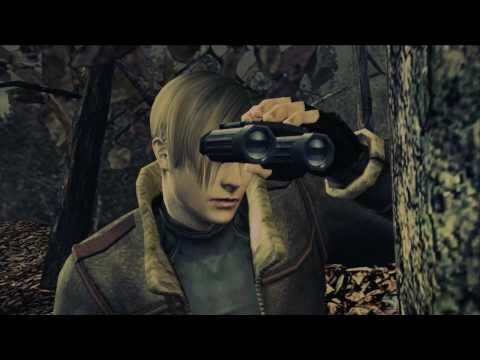 "Resident Evil 4 is still one of the best games ever made, but less-than-ideal mouse and keyboard controls and a barely noticeable texture upgrade keep this PC port from being the..."
"Resident Evil 4 is still a masterful shooter nine years later. 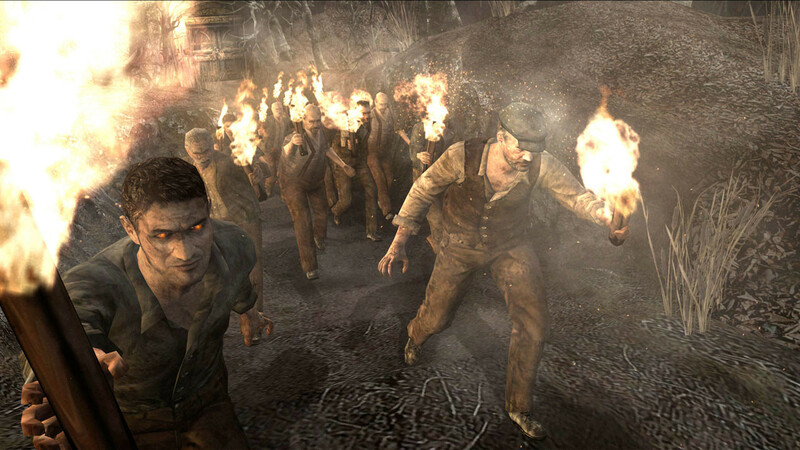 Occasional slowdown caused by the locked 60 fps framerate hampers an otherwise great port." 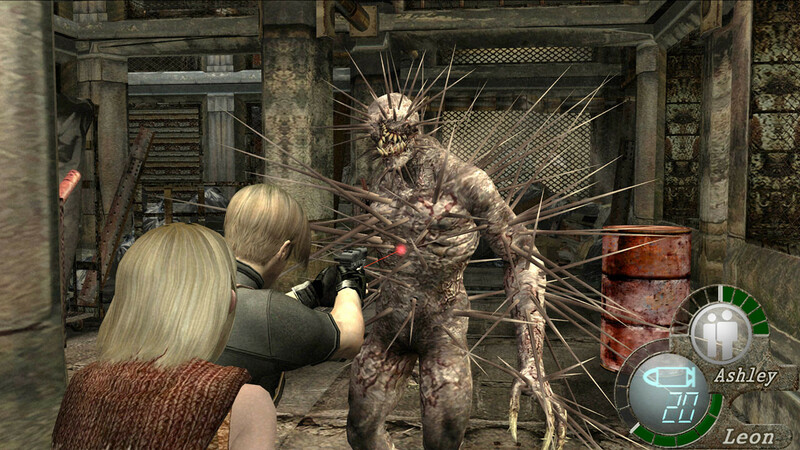 "Look, folks: Resident Evil 4 was a fantastic game when it first launch. 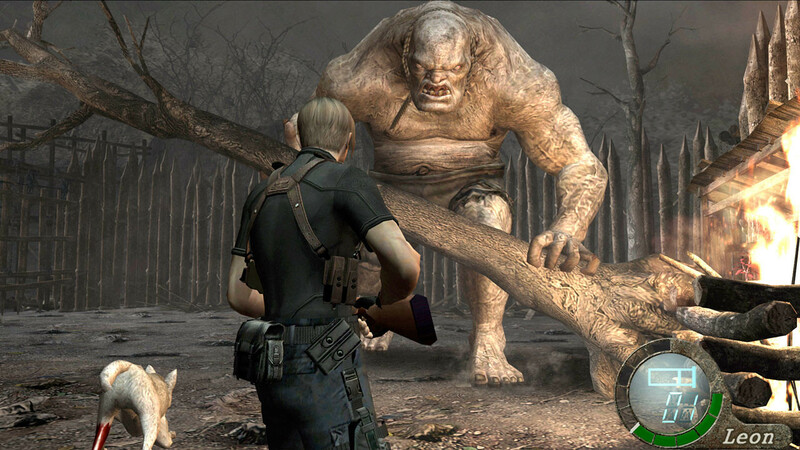 It's still a fantastic game today, not only by 2005 standards but also 2014 standards."